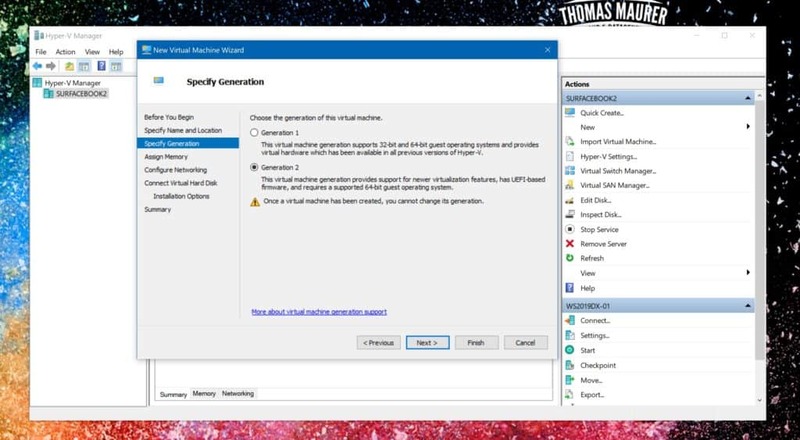 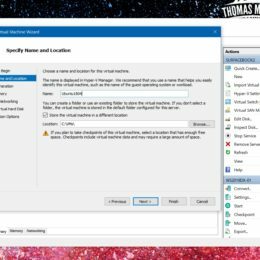 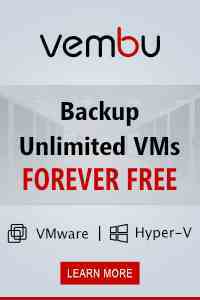 If you want to install Ubuntu or any other Linux inside a Hyper-V Generation 2 Virtual Machine you need to do a simple change to the VM so you can install it from ISO. If you just create a Hyper-V Generation 2 Virtual Machine and try to start the Virtual Machine, the Virtual Machine will not boot from ISO. 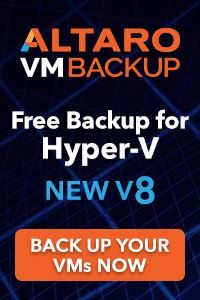 This is because of the Secure Boot feature which is included in Hyper-V Generation 2 Virtual Machines, and applies to all Linux operating systems running on Hyper-V.
After you have created the Virtual Machine using the wizard, go into the settings of the virtual machine. 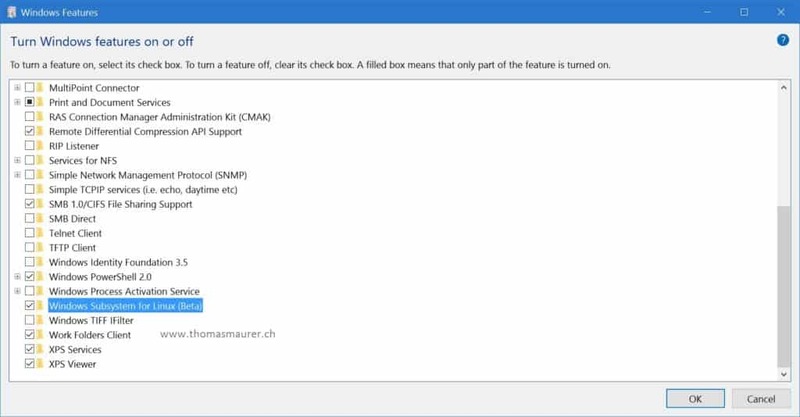 Switch to the Security section and choose the Microsoft UEFI Certificate Authority Secure Boot Template. 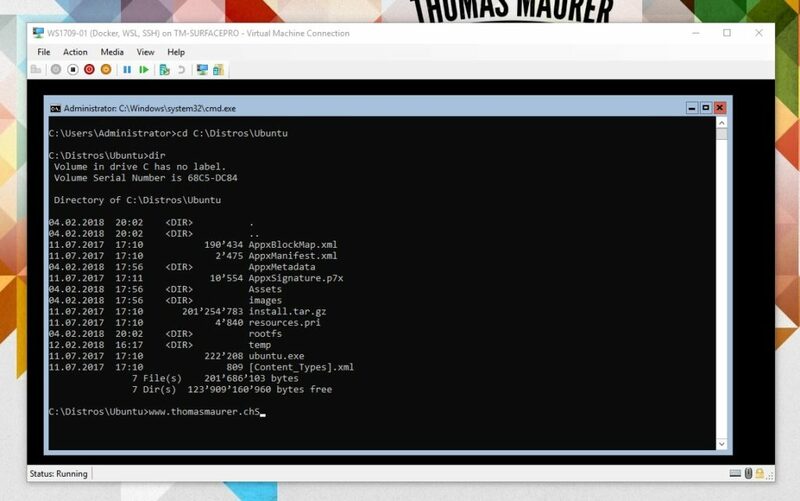 Now the Virtual Machine will boot from the Ubuntu ISO and you can install Ubuntu. 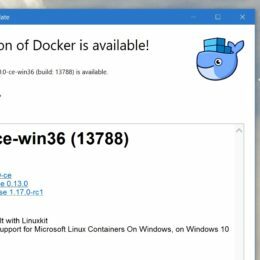 I just blogged about how to run a Docker Linux Container natively on the new Windows Server version 1709. 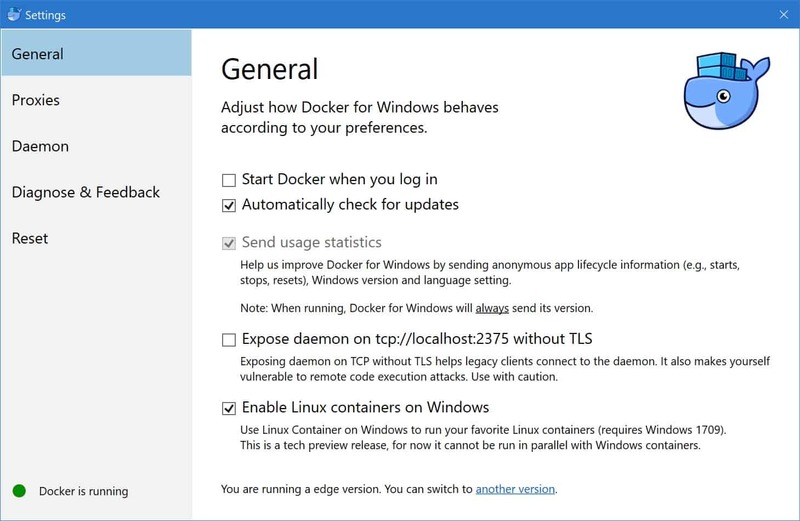 Docker today released a new update for Docker on Windows which also enables this scenario a little bit easier on your Windows 10 machine. 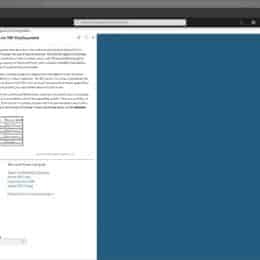 It will ask you if you want to use the new feature to run Linux Containers natively on a Hyper-V Container running on Windows 10 (without the Moby VM). 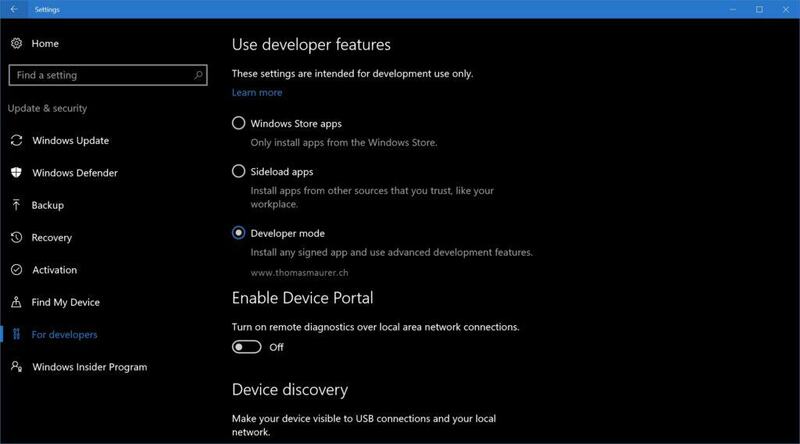 As you can see the only thing right now you have to turn the feature on and off, since in this technical preview it is not yet possible to run Linux and Windows containers in parallel. 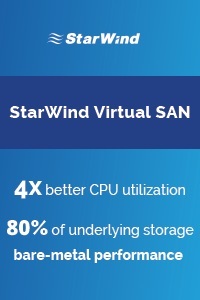 But I guess soon that will be the case. 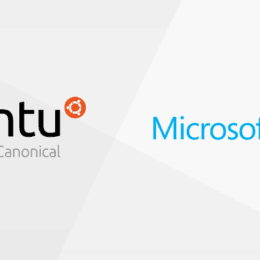 With hat setting on you can now run Linux Containers such as ubuntu on Windows directly, without having a Linux Virutal Machine running in the background to host the Linux containers. 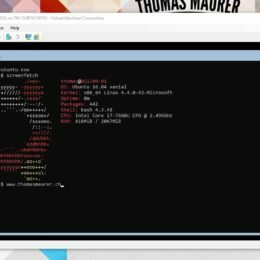 Now you can also do some other fancy things like run the Azure CLI in a Linux Container on Windows 10. 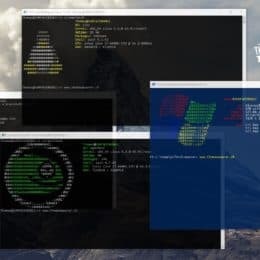 Simple and effective, and it will be even more powerful when you can run Linux and Windows Container in parallel on Windows Sever and on Windows 10. With the Windows 10 Anniversary Update, which was released by Microsoft in Summer 2016, Microsoft included a Windows Subsystem for Linux in Windows 10. 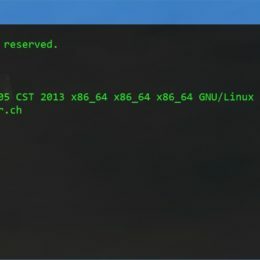 This allows you to enable Linux Bash on Windows 10. 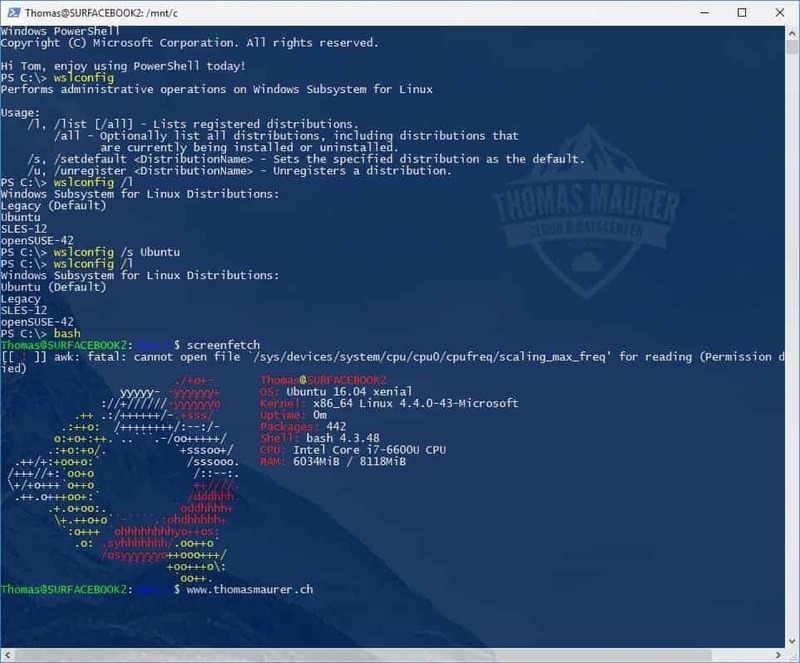 In this blog post I quickly want to show how you can enable the Windows Subsystem for Linux on Windows 10. 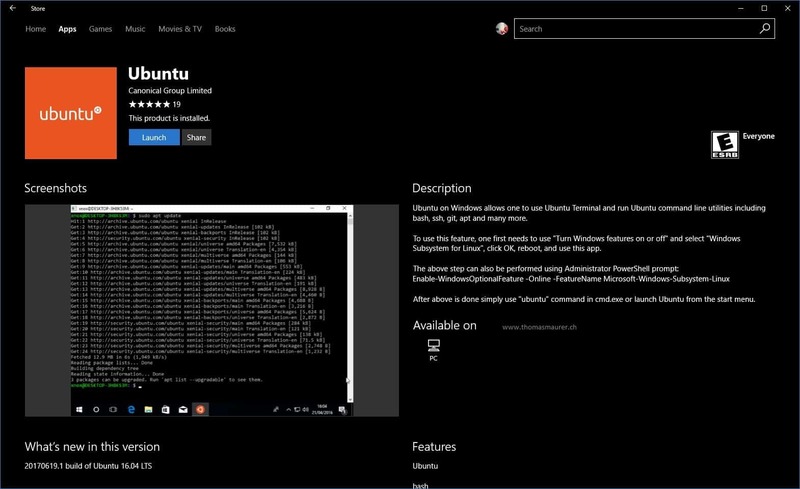 This is great if you want to use some Linux tools on your Windows 10 machine. 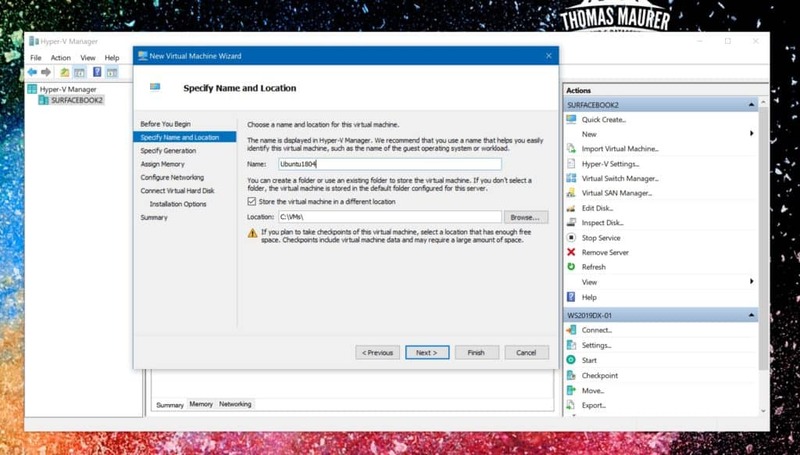 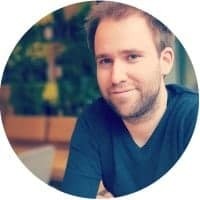 I use it for example to use SSH to connect to Linux Virtual Machines on Azure. 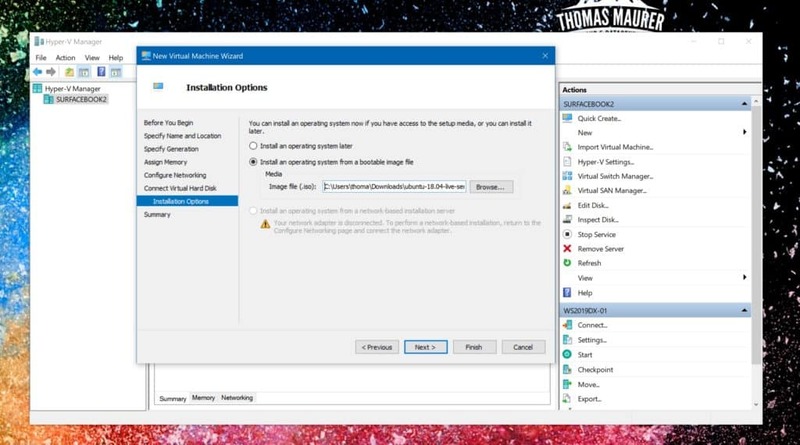 After that you will need to restart your computer.